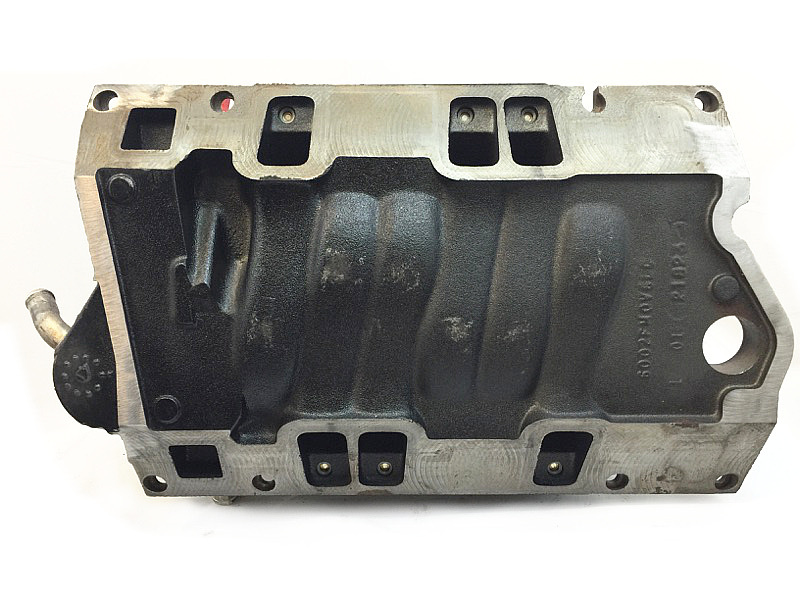 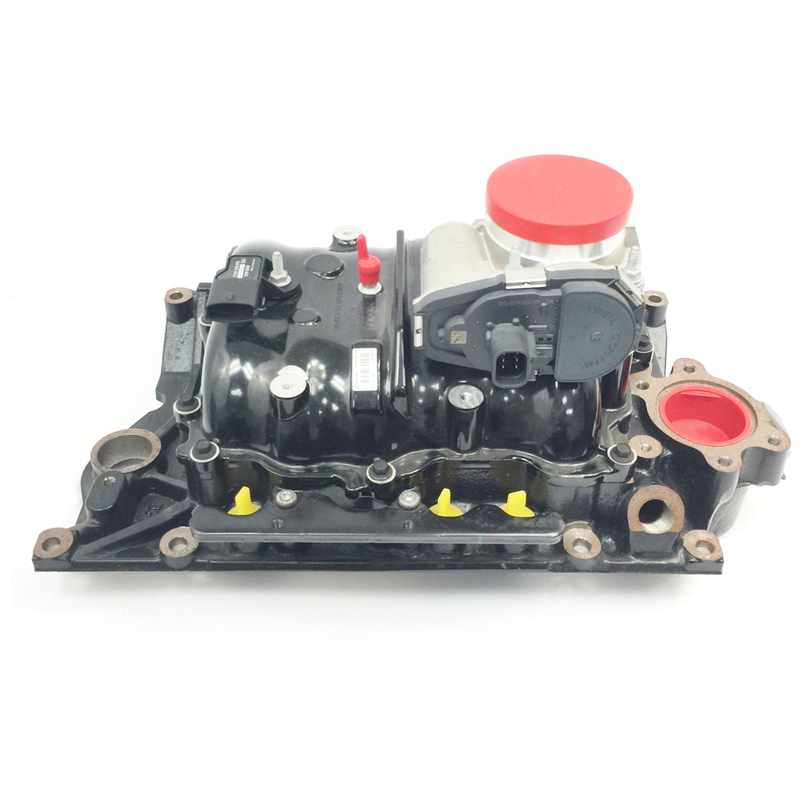 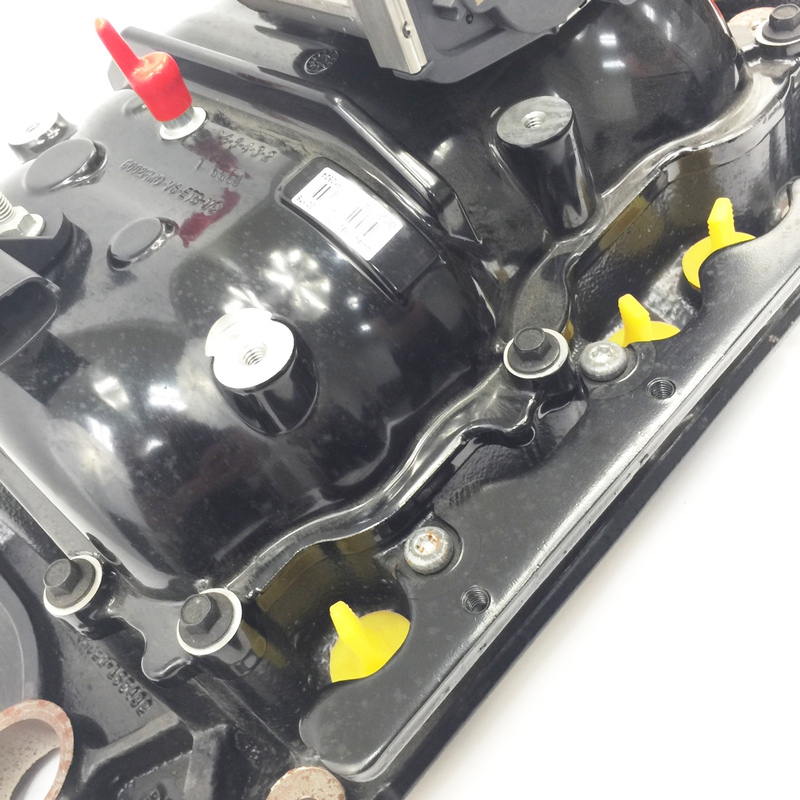 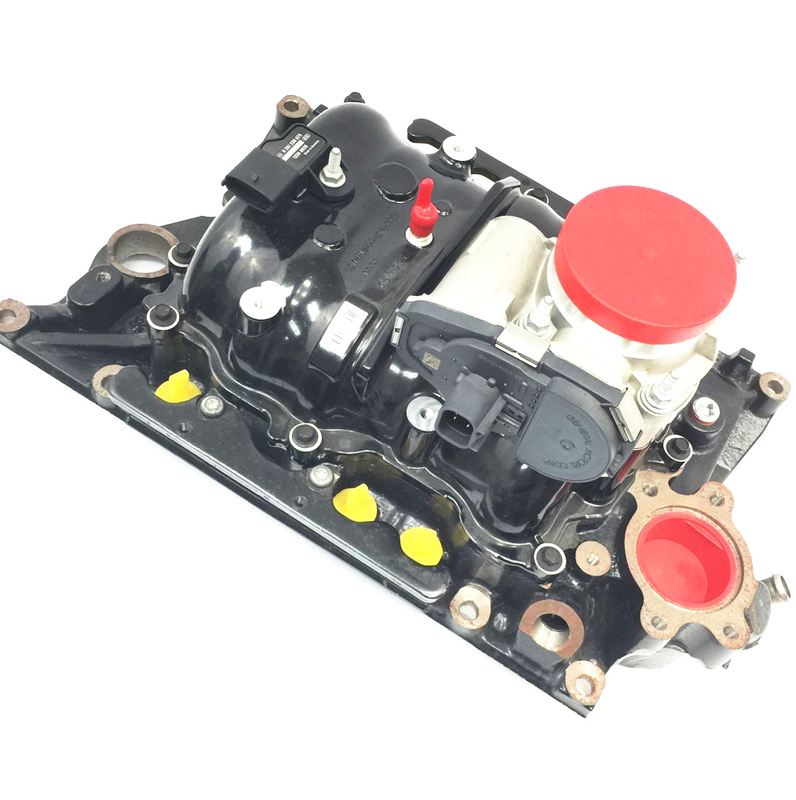 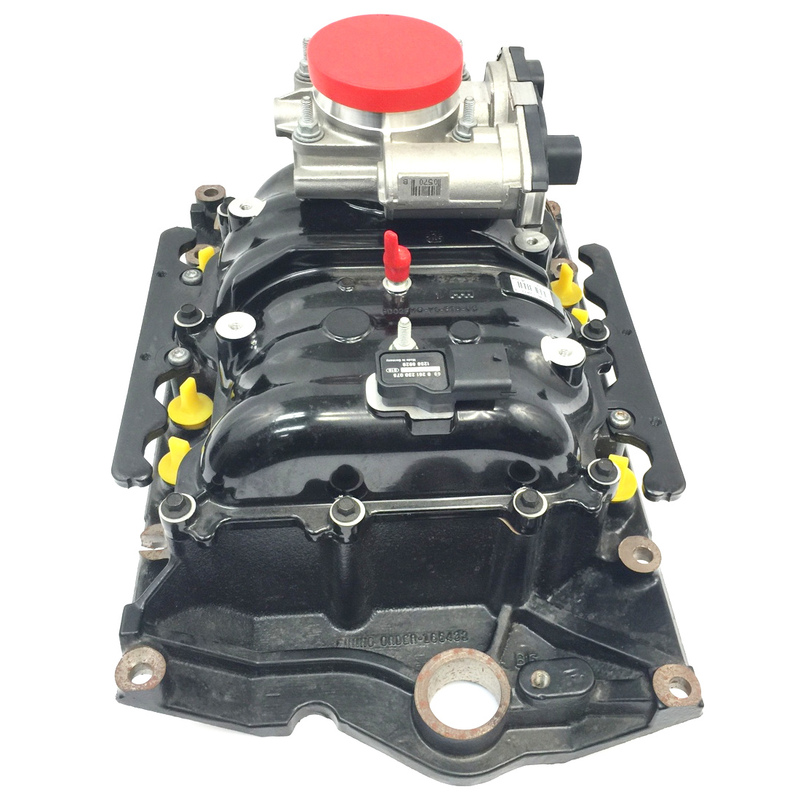 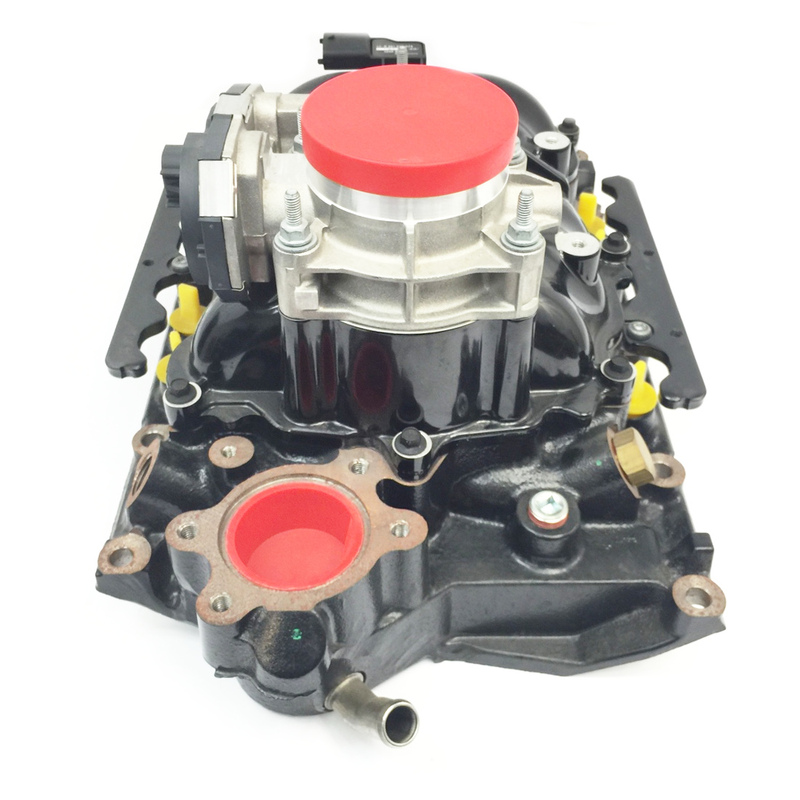 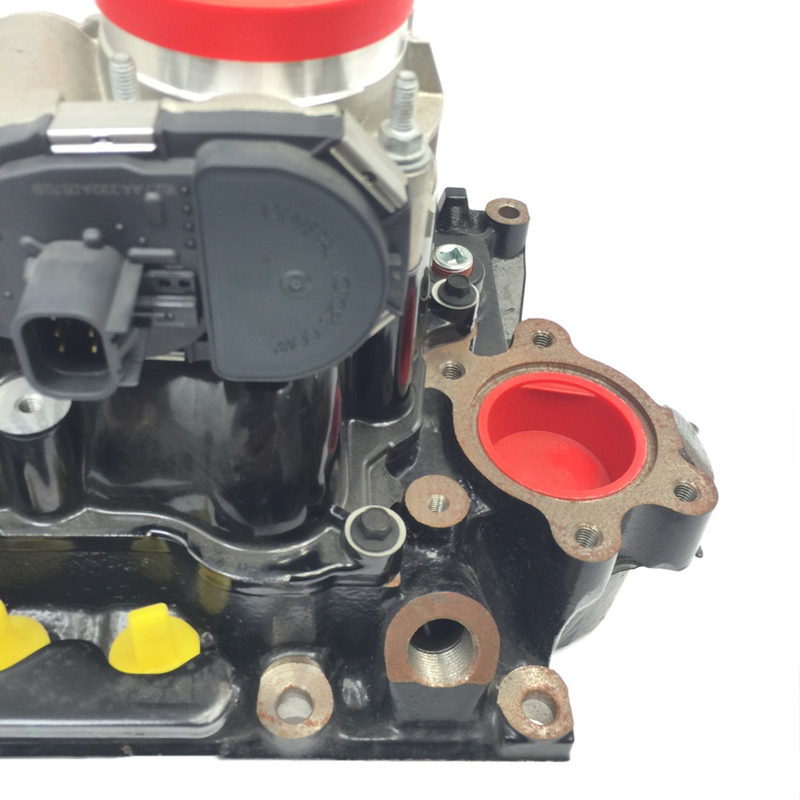 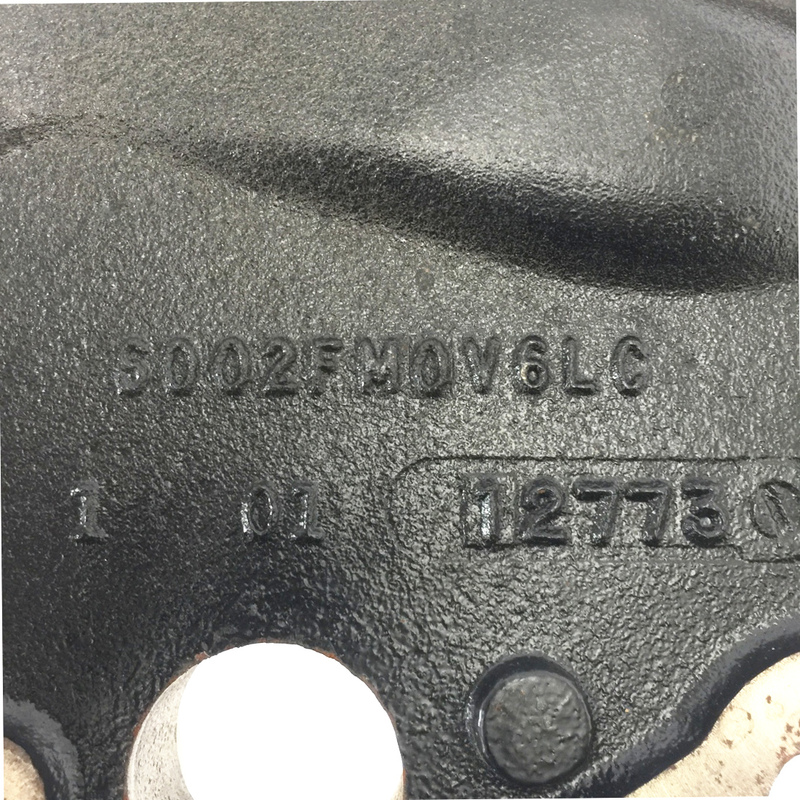 This is a Brand New Genuine OE Factory GM Marine application Intake Manifold Assembly. 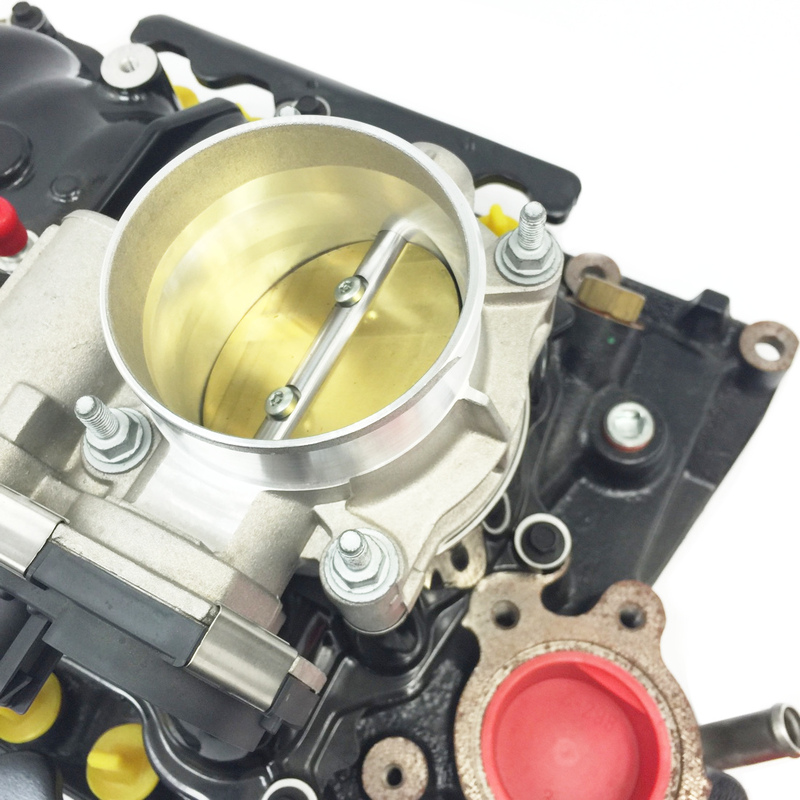 This intake is Partially Complete w/Throttle Body. 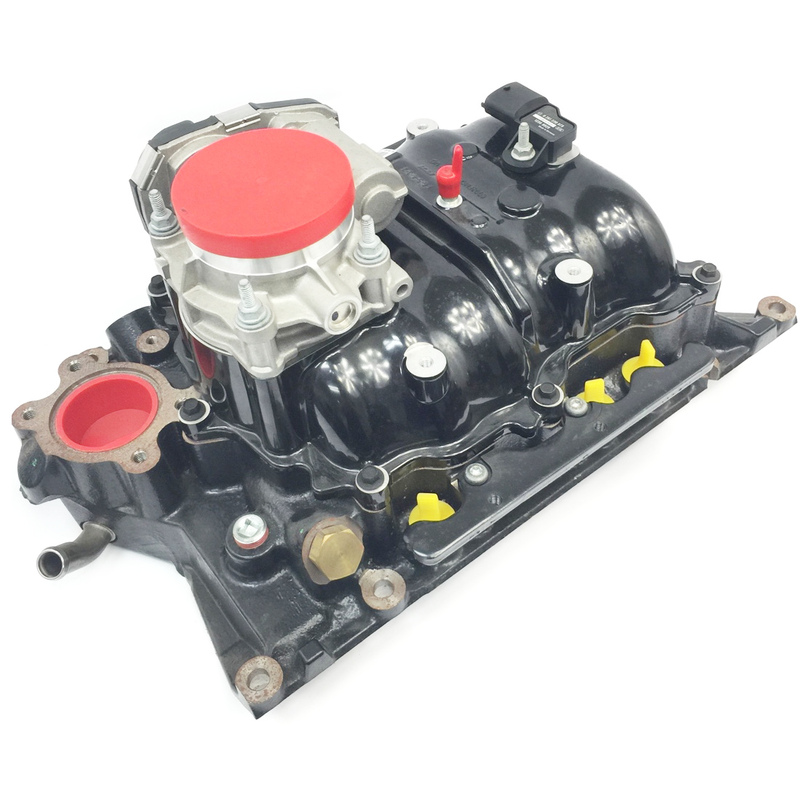 Does not include injectors or fuel rails.